Thanks for the reminder, Dan. We need a cartoon showing the benefits of less taxes and regulation on the economy. 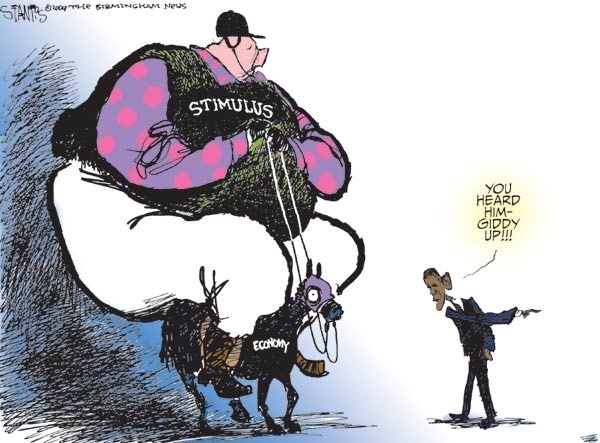 We already have the Obama giddy-up cartoon showing the downside, now we need one showing the Trump effect showing the upside. 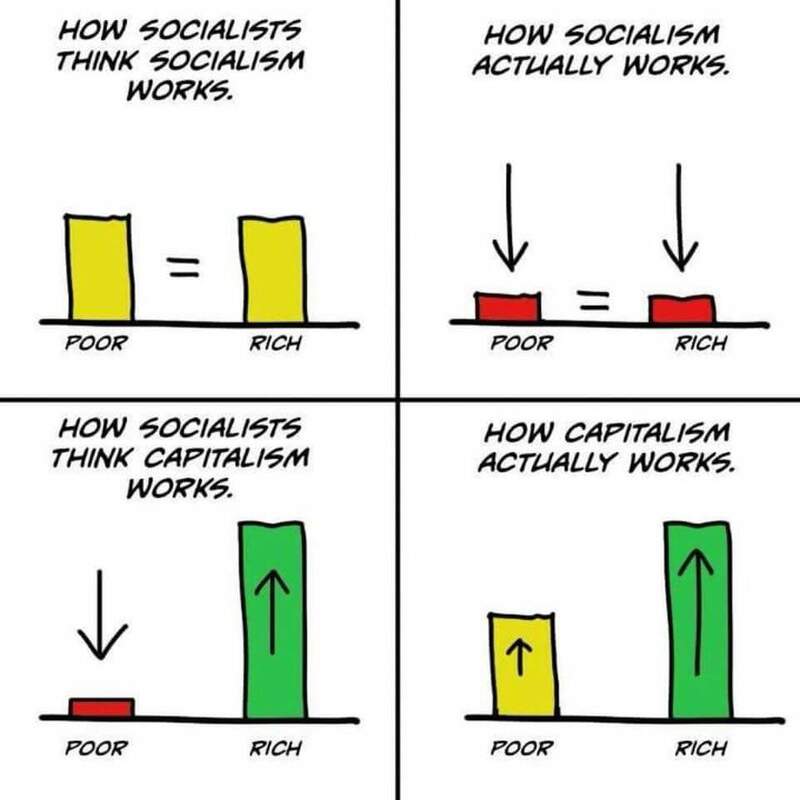 That first cartoon is too optimistic about Socialism. 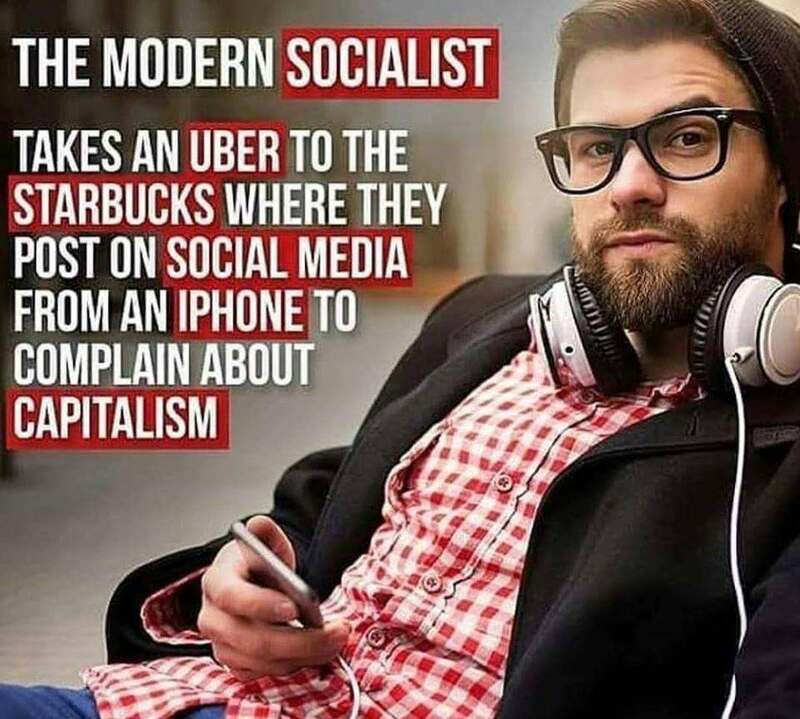 Remember, under socialism, the governing people control some-to-all of the capital in the nation, so they’re the “rich”. Even though they’re usually not as rich as free market rich people, they still control more money than the poor. 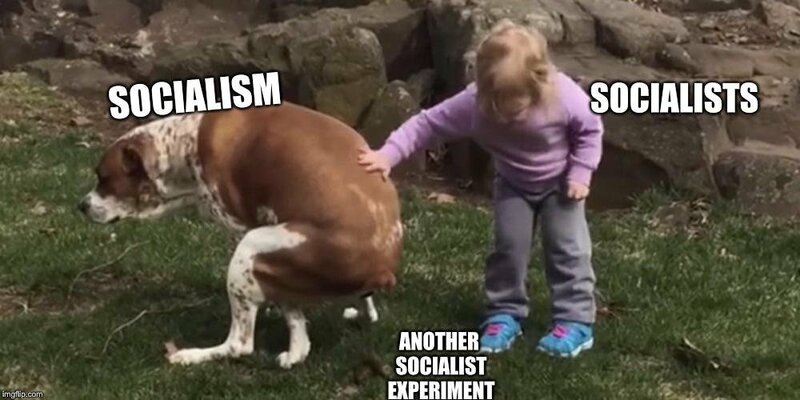 In other words, Socialism increases inequality, rather than reducing it. Forwarded the column to many relatives who are lefties. With grace fewer will call or ask for help. I cannot thank you enough.